I can’t believe that both of our little girls are in school! Miss A. is off to three-year-old Preschool and Miss V. is off to Kindergarten. 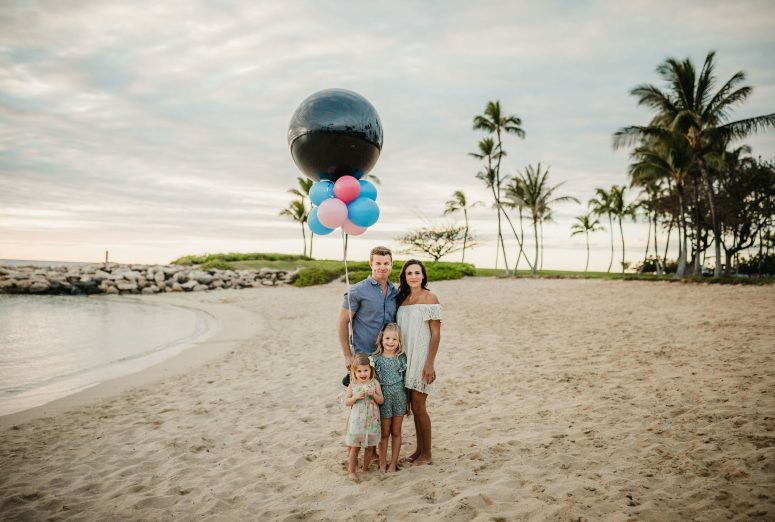 It has been a big adjustment for everyone, mostly in terms of how exhausted we all are with the new schedule, but both girls are so excited and happy to be in school– no tears over here! Well, at least from them, that is 😉 Both of our kids are incredibly social and they have enjoyed meeting new friends! 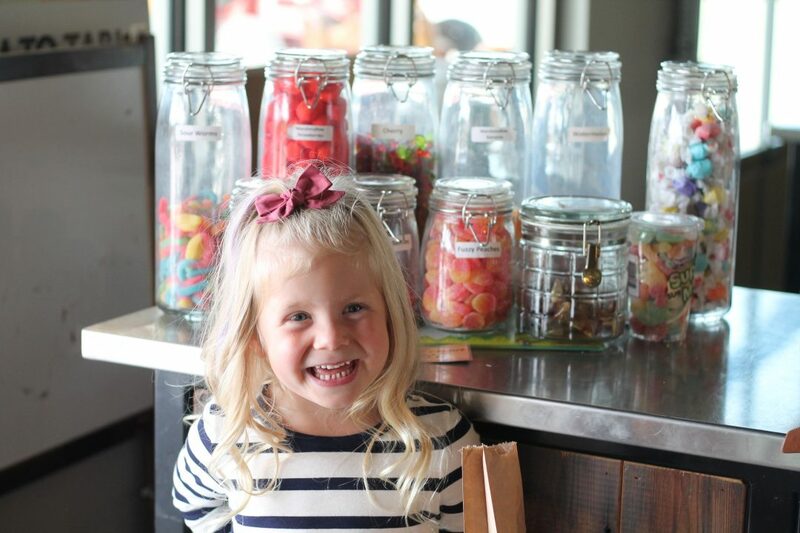 Each of the girls and I celebrated their first day of school with a visit to our favourite market for a bag of candy… naturally. 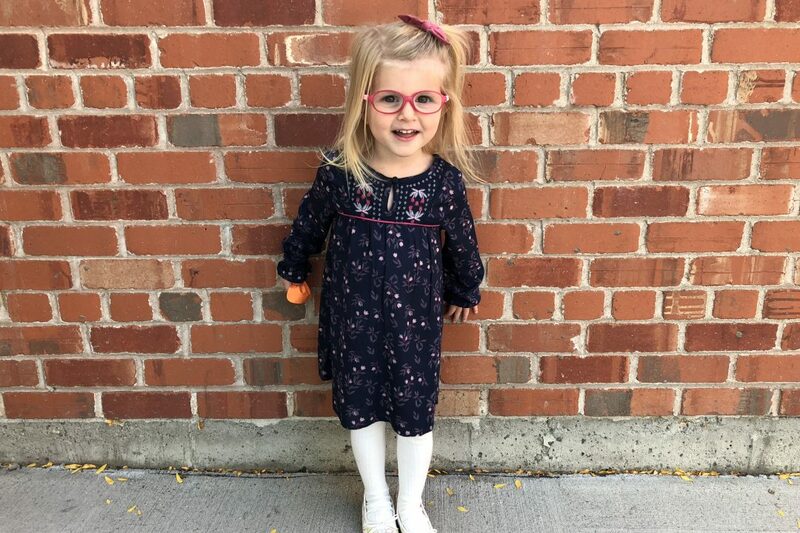 Vienna knows lots of friends from her preschool class– I highly recommend choosing a preschool that will filter into your kids’ elementary school– this has been a huge help with the transition. 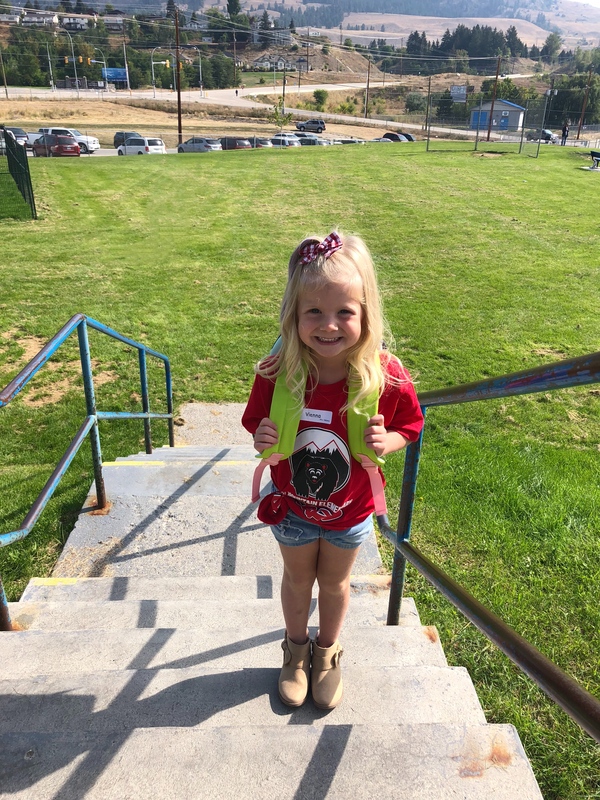 On the first day of school they gave all the Kindergarten kids school t-shirts to wear, Vienna was so excited– what a great idea! She is also riding the school bus, I think she is literally the happiest she has ever been when she boards the bus each morning. Aria started out this school year with glasses, which is a whole other layer of adjustment. 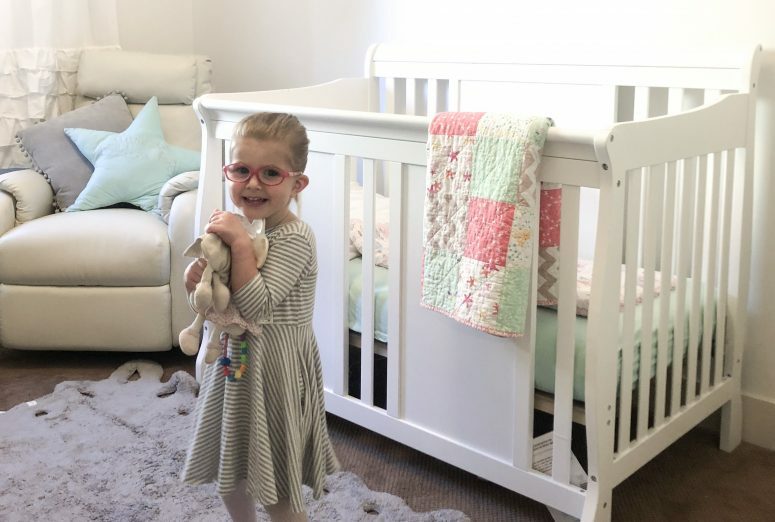 She is rocking those little frames and we are so excited to see how much this will help her! We’ve had a lot of questions about how she is adjusting, and so far she is doing really great! She is still so itty bitty, it seems crazy to see her off to preschool already. 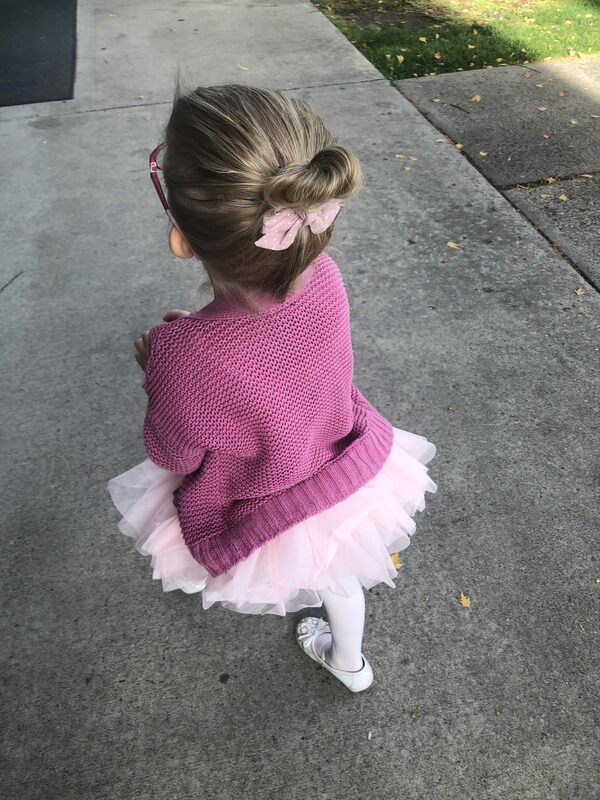 Aria also started ballet, she has been dying to go for an entire year– it’s got to be the cutest thing ever! When V started Preschool I asked her a few questions, and it’s one of my favourite things to look back on each year. I asked the girls these same questions this year and it is so cute to see their little personalities represented to a T.
A: Babies. All the babies. V: Greyish (Can’t stop laughing. She usually answers this with “rainbow and gold.” Always the diplomat this girl). How cute is she! Hope she has a great school year! Super awesome pics. 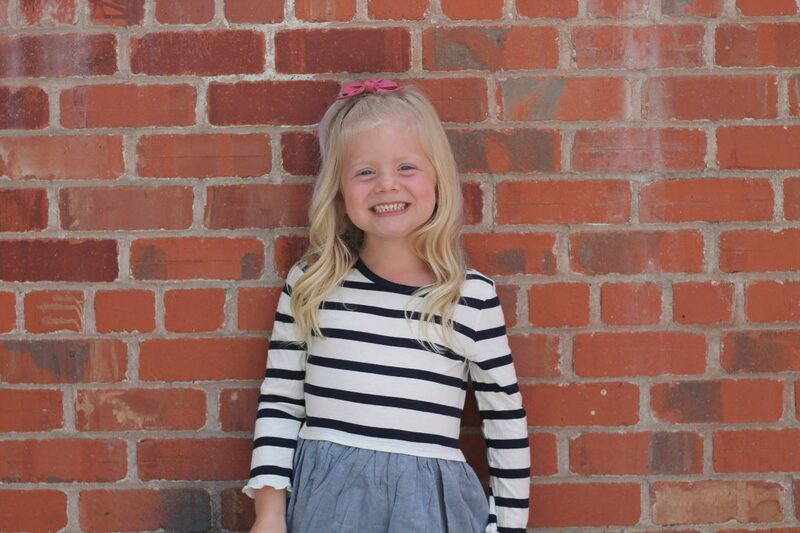 I just love kids back to school or going to school pics. They look adorable and such a testament to their growth and ours as moms 🙂 Keep up the good work mama. These back to school questions are so cute! 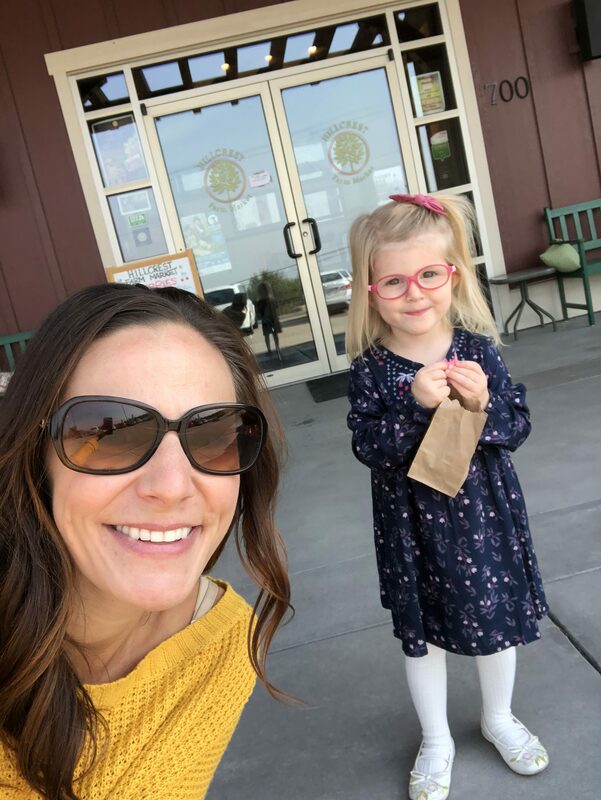 Also, I LOVE her glasses….adorable! We just started pre-school this year and it’s been so fun to watch my son grow and learn to love school so much. This is precious. 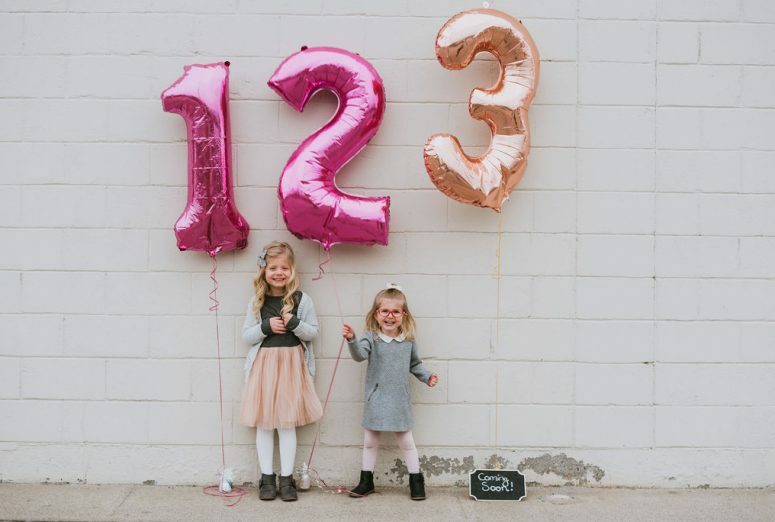 Thank you so much for sharing your sweet girls with us.